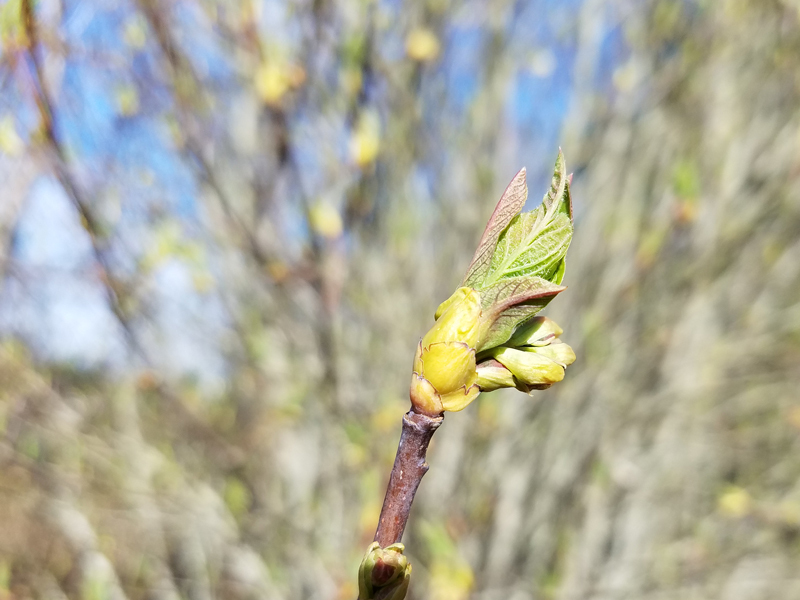 You know how it is when you neglect something for so long that it is embarrassing to get started again? 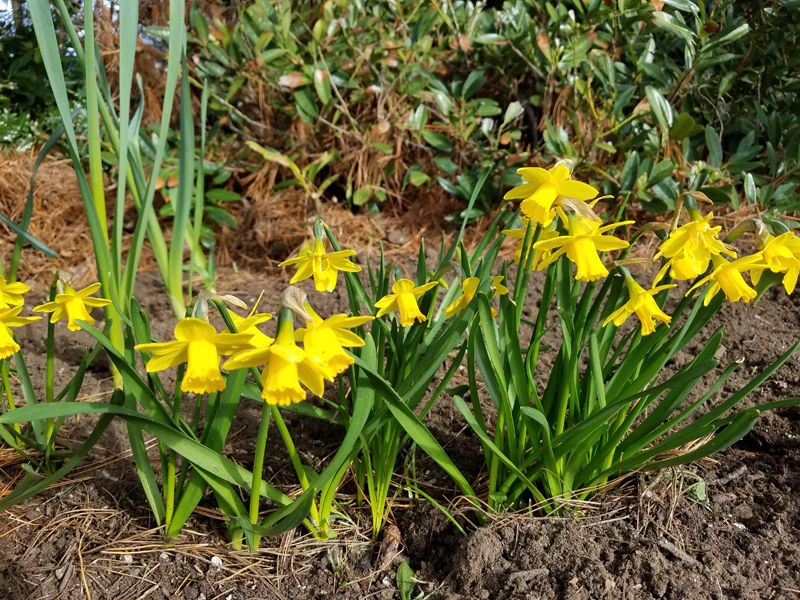 Since my last post featured snow, this one will be a quick recap on some spring activities and hopefully get me motivated to continue blogging on a more regular schedule! 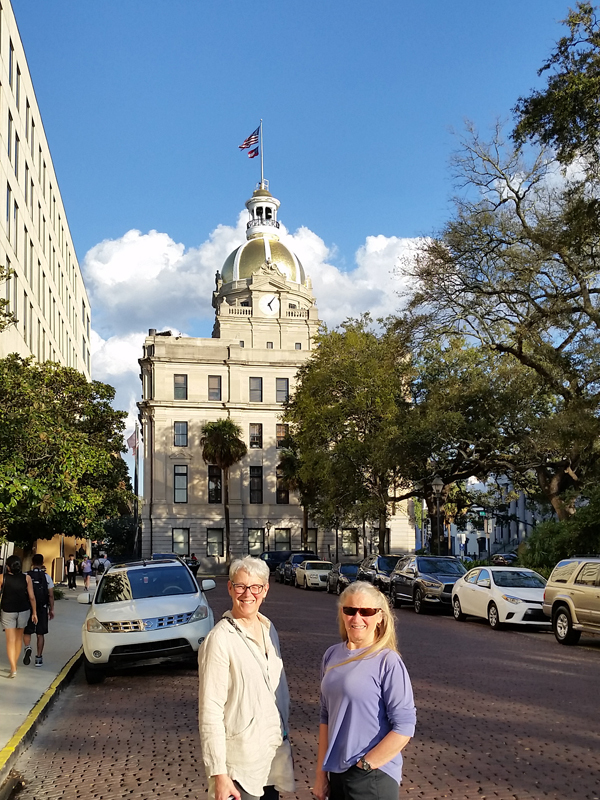 The end of February brought a trip to Savannah and a wonderful time connecting with friends at QuiltCon East. If you missed out on the fabulous quilts on display, Kristin Shields has provided a series of posts highlighting many of the amazing quilts. 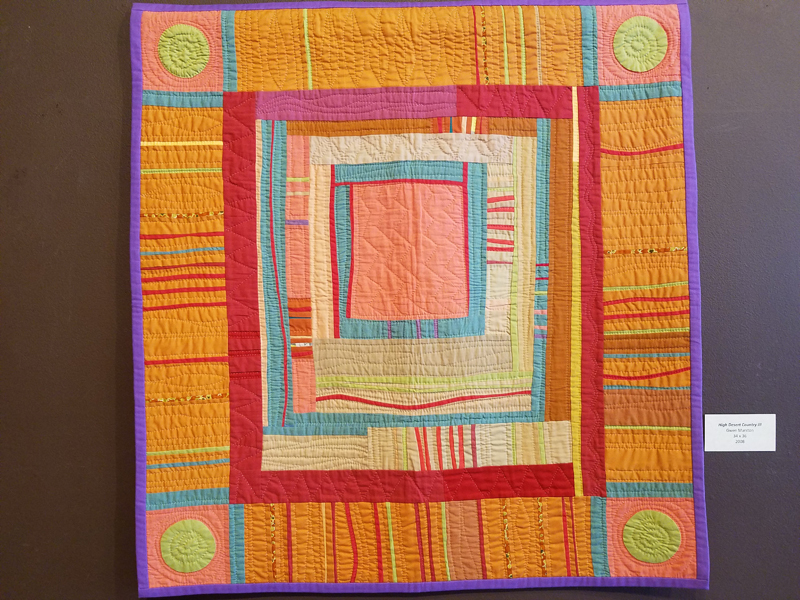 Check out her excellent recaps by category and enjoy her beautiful quilts, as well. Besides viewing quilts, I was inspired by the many lectures I attended. 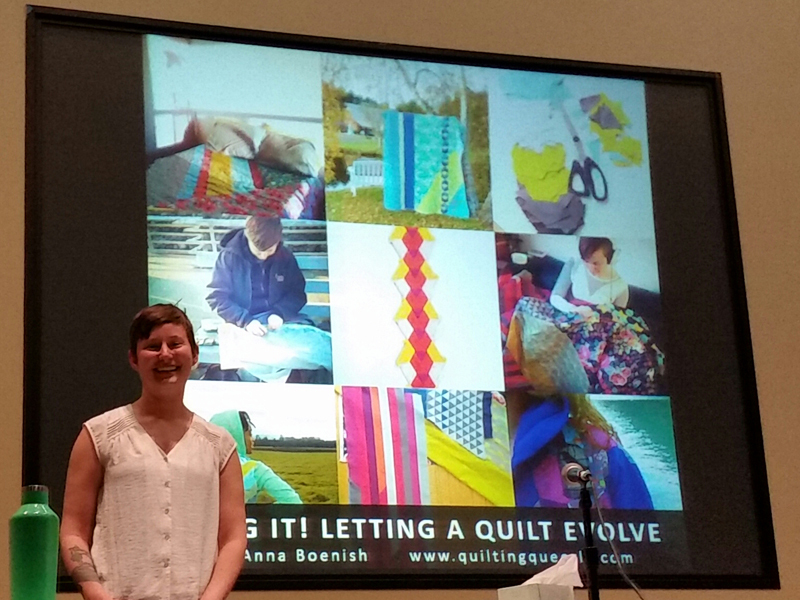 It was a privilege to hear long time friend, Anna Boenish @quiltingqueerly share her creative journey and personal insights into leading an intentional life. 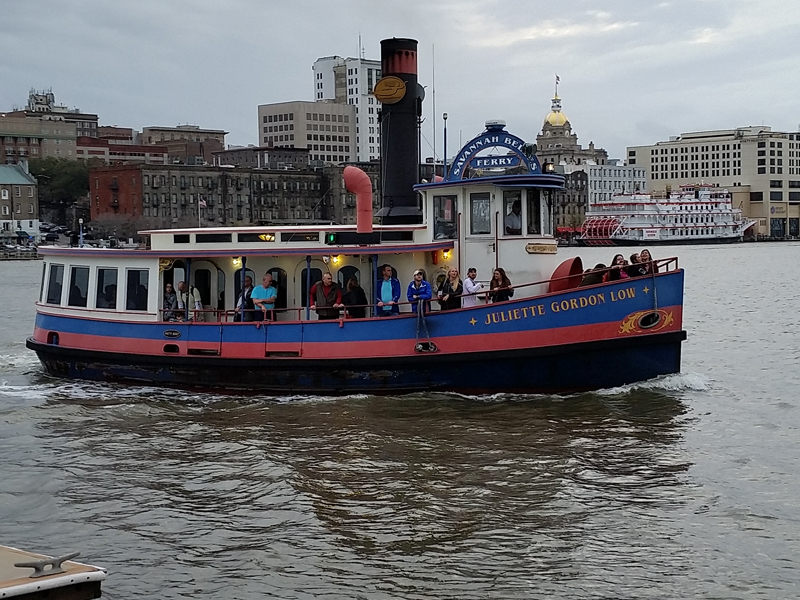 It was my first trip to Savannah and I enjoyed the architecture and riverside attractions in this historic city. March brought a visit to the Pacific Northwest Quilt & Fiber Arts Museum in LaConner, WA to view a collection of quilts by Gwen Marston. I really enjoyed spending the day with friends and the opportunity to view Gwen’s quilts in an intimate setting. 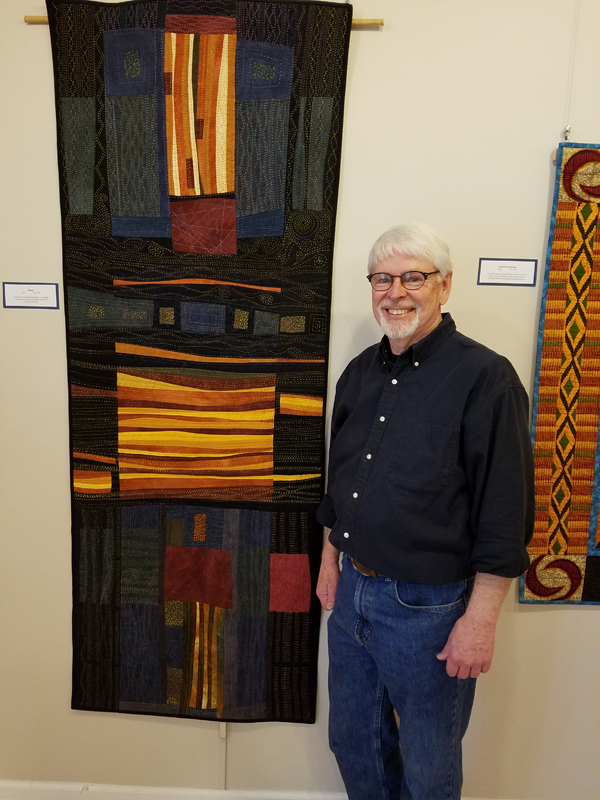 In April, quilting friend, Stan Green, had a solo exhibit at the Sequim Museum and Arts Center. 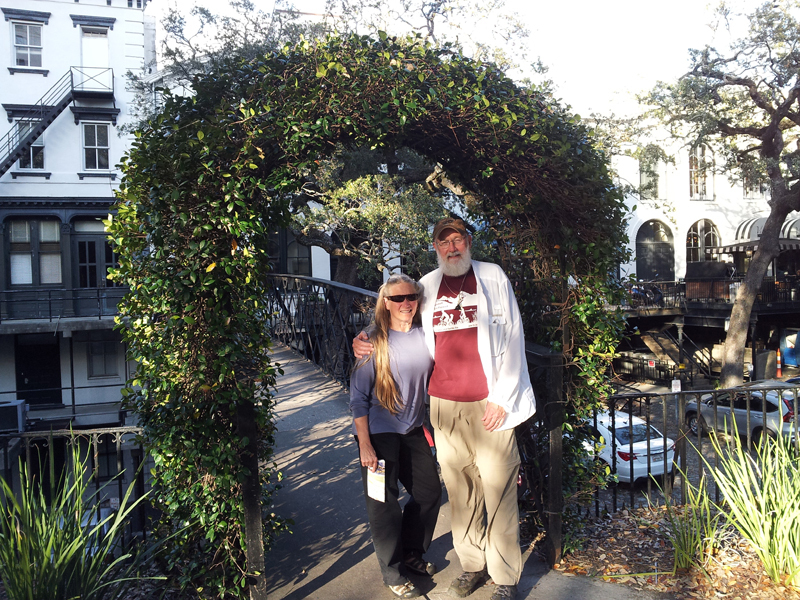 It was a wonderful opportunity to see a retrospective of his beautiful work. 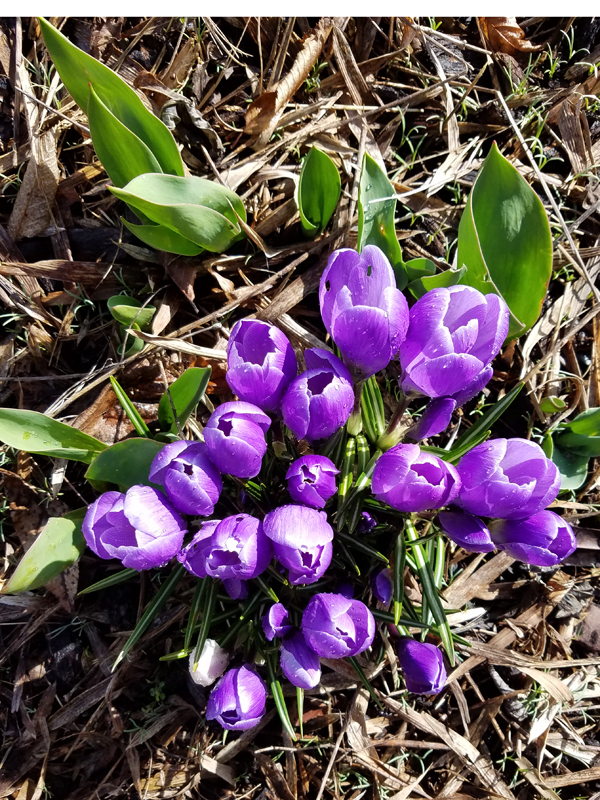 Spring colors get my creativity flowing and I enjoy watching the plants awake from winter. If you follow @pennylanequilts over on Instagram, you can find photos of my quilting projects during the spring. Now that I have “broken the ice”over here in blog land, I’ll share details on some of those projects soon. Thanks for being patient with me. It is so hard to sit down at the computer when there are stitches to be sewn! Previous Postsnow dayNext Postto laugh or to cry? 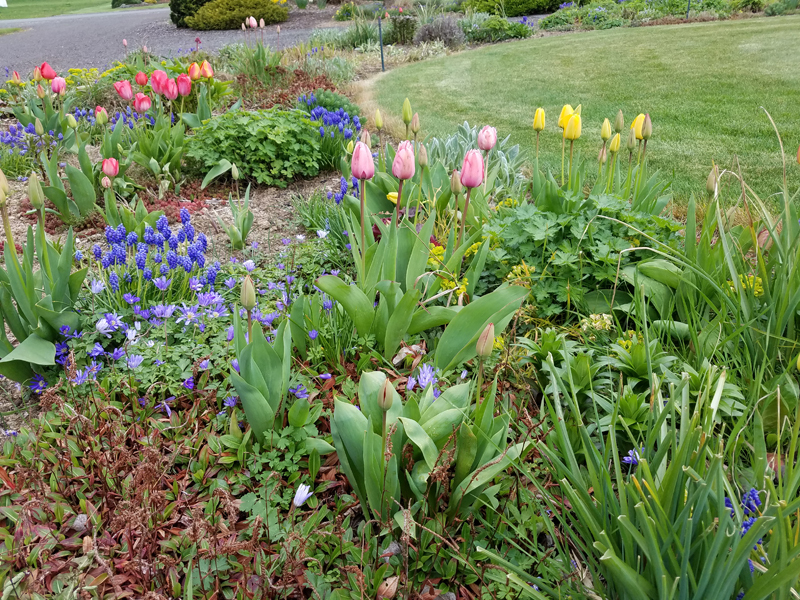 Love the garden tour, Marla, and the QuiltCon pics! Thanks, Paige. My phone was dying at QuiltCon,so I didn’t take very many photos. Now I have a new device,so I enjoyed playing with it in the garden. A great retrospective on your past few months! Wish I could have seen the Gwen Marston exhibit. I really enjoyed seeing them in a small, quiet venue. A week later, I had an opportunity to meet Gwen. She is a lot of fun!